Providing Criminal, Divorce, Custody and Personal Injury representation in the City of Williamsburg, James City County, Newport News, Prince George County and surrounding areas. Practice includes worldwide representation of Service Members and Veterans. Michael “Mike” Kavanagh retired from the US Army Judge Advocate General’s Corps and brought his extensive litigation experience to private practice. 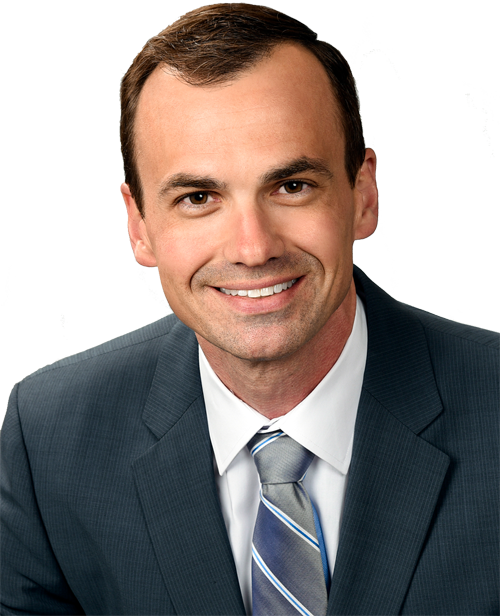 As a former Army prosecutor, Senior Defense Counsel, and Tort Claims Division Chief, Mike has honed his advocacy, litigation, and negotiation skills that you need for whatever legal matter you are facing. Let Mike help you. 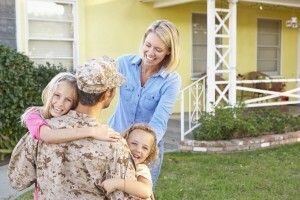 My firm’s military practice provides representation to Service Members charged with a crime under the Uniform Code of Military Justice and also Service Members subject to administrative actions including administrative separation boards, Qualitative Management Program (QMP) Board File Preparation, and administrative claims against the US Government for property loss and personal injury. Representation to Veterans seeking discharge upgrades (both new claims and disability percentage increases), Physical Evaluation Board and Medical Evaluation Board advocacy and representation, and other assistance unique to Veterans and their family members. My firm’s civilian practice includes representation for divorce, property settlement agreements, custody disputes, and other family law related matters. Representation for individuals charged by the Commonwealth of Virginia with misdemeanor and felony charges. Practice also includes personal injury cases, wills, medical directives, expungement of police and court records, reinstatement of rights for those convicted of a felony. Practice also includes representation for property and injury claims against US Government agencies including the US Government including against the Army, Navy, Marine Corps, Airforce, and other federal entities.